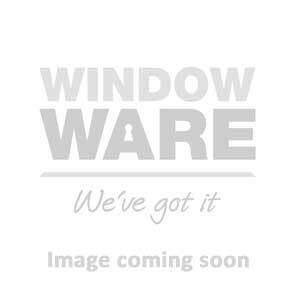 The Cotswold parallel window hinges provide all round ventilation. Ideal for use in both commercial and domestic properties the hinges can be connected to building management systems as part of an automated climate control solution. Available in 11, 18 & 36" sizes. Please note - Cotswold recommends using 4 parallel hinges per window.